Did you know they are teaching mindfulness in schools? Today on Film Friday, I’d like to feature a multi award-winning documentary film about this subject. 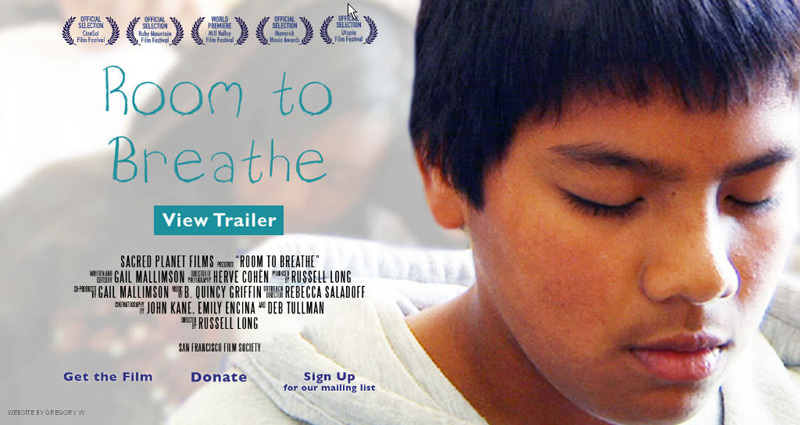 Room to Breathe is currently being screened in select places across the country and both students and teachers are participating. The potential value: better educational experiences for students and a changed, less stressful atmosphere for teachers. Sounds like a movement towards a better world to me! March will be arriving over the weekend. Early next week I’ll be sharing some of my last weeks fresh air travels to NM . When was the last time you thought much about the Dewey Decimal system? I did today! 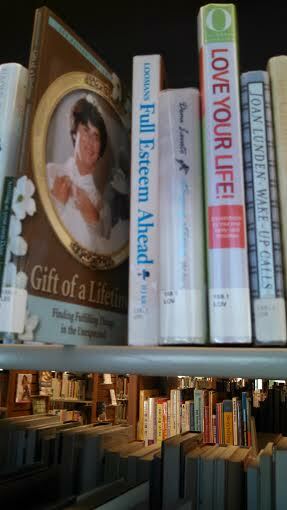 I decided to go to my favorite hang out in town, the Bud Werner Memorial Library to see where my publication Gift of a Lifetime: Finding Fulfilling Things in the Unexpected is filed on the bookshelves. Rather than hunt the library row by row, I took the easy way out and went directly to the computer. Sure enough my publication is on file 158.1 in the non-fiction section. Personally, I think there’s a lot of truth in that statement and it is the reason I love to both read and write. Short Stories: Lessons of Heart & Soul. 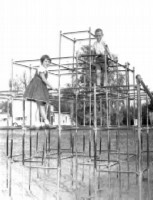 The over the past few weeks in my blogging I have been remembering some of my younger days. I’ve often stated on All Things Fulfilling the importance of living life forward and not looking back. Yet, I have mixed opinions on that. For some people, like myself, looking back gives me a sense of my origins, roots and stability. That is a fulfilling feeling. I feel great security in my family and knowing that my parents were always there for me, no matter what. I recognize how fortunate I am. Not every person has that. Secondly, the retrospective perspective, when written in memoirs can be a powerful tool if it is used to help us review and understand what has or has not worked in the past.There is value in that. The drawbacks come when we get stuck in hindsight because that does not allow for forward movement. And I get that. The other day I came across an article that I thought might be of interest to people who like myself enjoy writing about memories. Scientists have discovered that there are, indeed, some very good reasons to look back. http://nyti.ms/1l30IYZ. This blog brought to you by author Sue Batton Leonard. Click here for information on Sue’s memoir, Gift of a Lifetime: Finding Fulfilling Things in the Unexpected. “Jine and Sue,” Fanny said one day, “I don’t want to hears you say it no mo.’ Not one mo’ time,” she said sternly. Remember using that expression when you were a kid? Whoever came up with that lousy expression anyway? 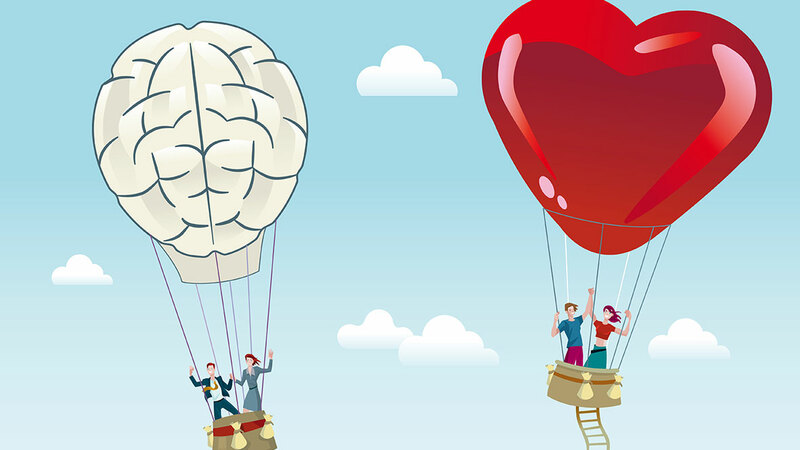 Researchers have learned so much about the effects of positive spirit on health. http://mayocl.in/1iigiNw. Although I know I did say “Cross my heart and hope to die” plenty of times in my childhood when making a promise, I certainly didn’t understand the meaning of it as a youngster. One thing I knew for sure, even though I never understood the magnitude of my childhood illness, is that I didn’t want to die! I had too many other things going for me- a menagerie of animals, a sister, two brothers, parents and friends who I knew cared for me. And what about my beautiful grandparents and my funny Fanny? I didn’t want to leave any of them behind! I think rather then taking prayer out of schools, and eliminating “The Pledge of Alliance to the Flag, Under God” from classrooms, “Hope to Die” needs to be eliminated from all children’s vocabulary when making promises. 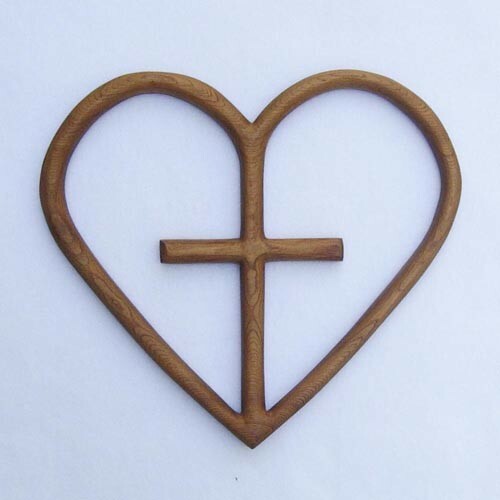 Children need to know “Cross Your Heart,” plain and simple, works much better. As an adult, I know Fanny was right. In her own funny way she was trying to get my sister and me to realize that living well means having appreciation for all that we have been given, including choosing life. Happy Fathers Day to all dads everywhere! In retrospect, it makes me laugh when I think that we gave my father a hammock as a present one Father’s Day. If you read my memoir you will understand that my dad spent enough time rocking away his time when I was little, soothing my crying! He set a fine example as a father figure. My dad was not the kind of father who went off to the office and left the raising of us kids entirely to our mother. He was an active participant. A father’s impact on his children is so important to their healthy development. http://bit.ly/1hrAuwu. We kids have been his loyal companions participating in all the things he’s always liked to do -boating, fishing, skiing, building, crabbing, gardening and much more. Today, I’d like to acknowledge all that my father has taught me and all that he put up with us kids. My twin sister and I were constantly nagging at him about this or that. “You girls are going to drive me crazy,” he’d say, when we became teenagers. Admittedly, my sister and I were enough to drive him cuckoo with our double trouble. It’s no wonder he turned completely gray so prematurely at 27. I was probably way more than half the cause of it. (My son inherited his genes on that one!) It’s evident if you read my memoir I was lucky. I got to spend extra one-on-one time with my dad because of the circumstances of my birth. My sister and brothers have had her fair share of days alone with my father, however. Since I married, I’ve always lived far from the rest of the family. Even though my father thought we’d drive him crazy, there was never any no doubt that he loved us kids. We can just feel it and words are not necessary to explain it. P.S. I’m pretty sure that my sister and I didn’t drive him crazy! He is 86 years old and still very sharp! He can remember the names of almost anyone he has met before. 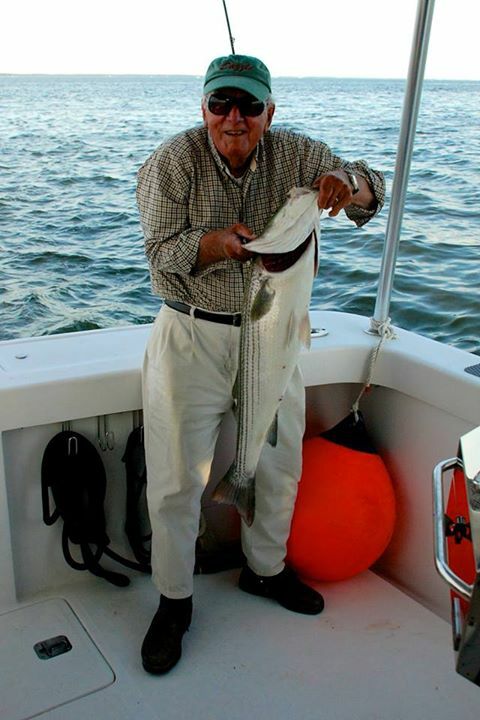 In my opinion, his four children and eight grandchildren are what has really kept him going. 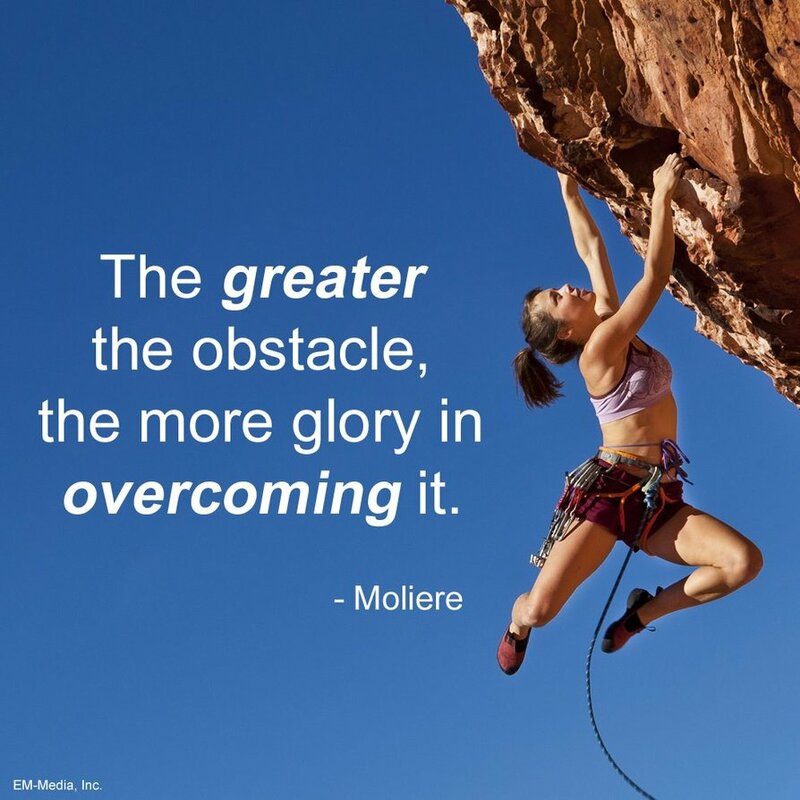 This blog brought to you by Sue Batton Leonard, author of Gift of a Liftetime:Finding Fulfilling Things in the Unexpected.Sue’s memoir See you tomorrow on All Things Fulfilling.